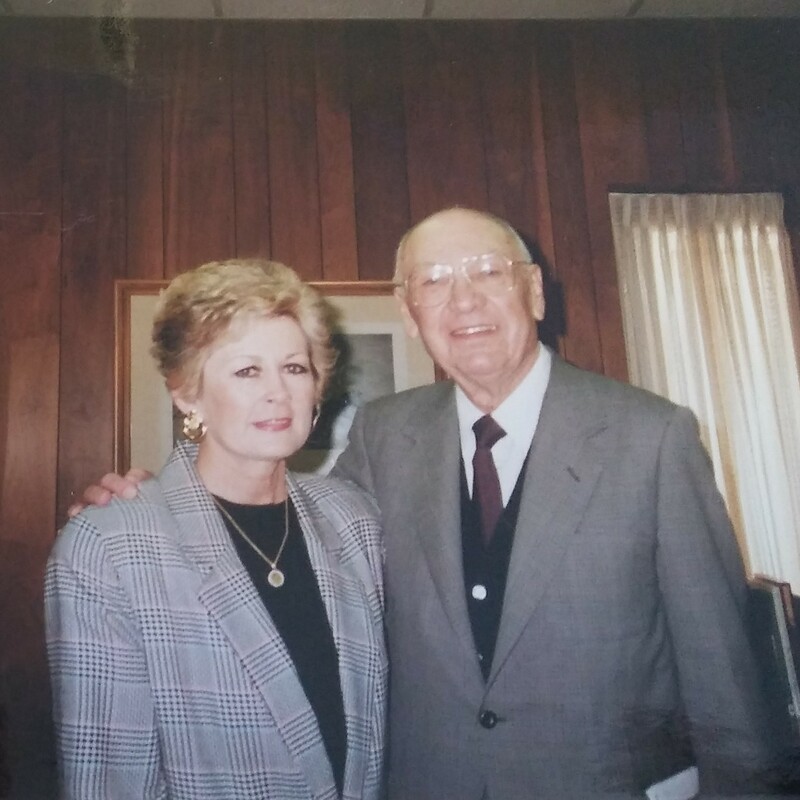 Ben Hogan lived a very long and celebrated life. 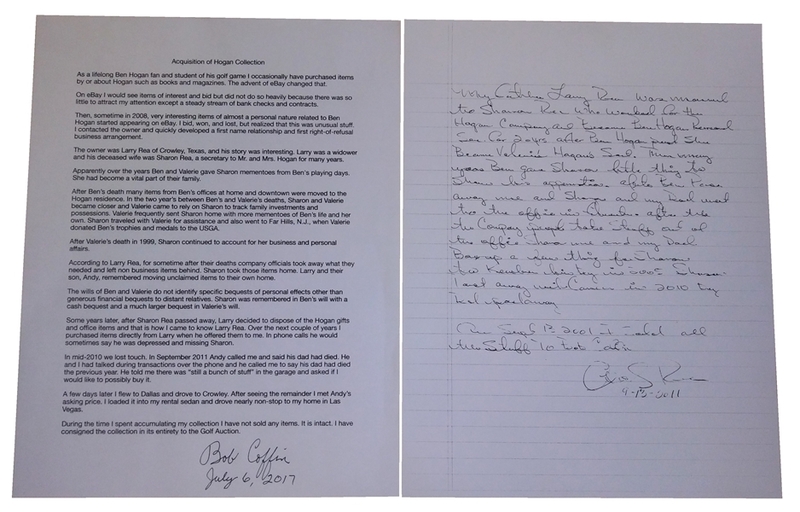 A life that saw him fight for his country, win the hearts of everyone in America, survive a near fatal car wreck, and come back to dominate the sport of golf that he loved so dearly. 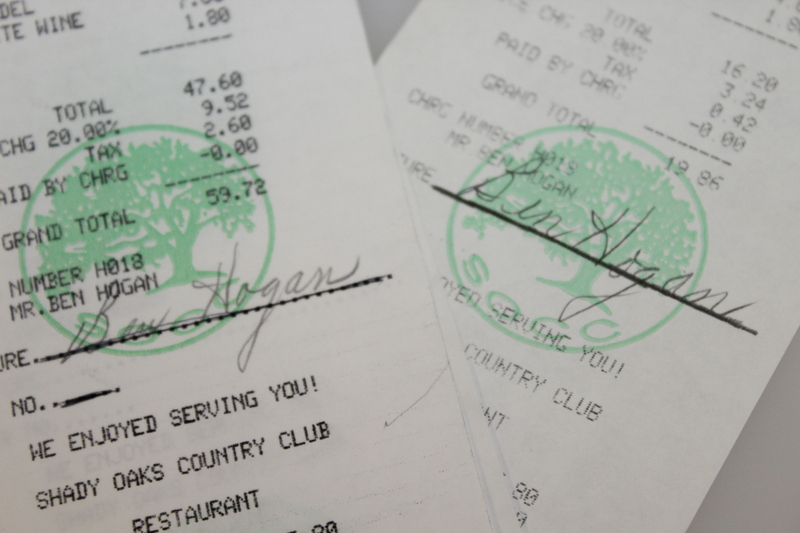 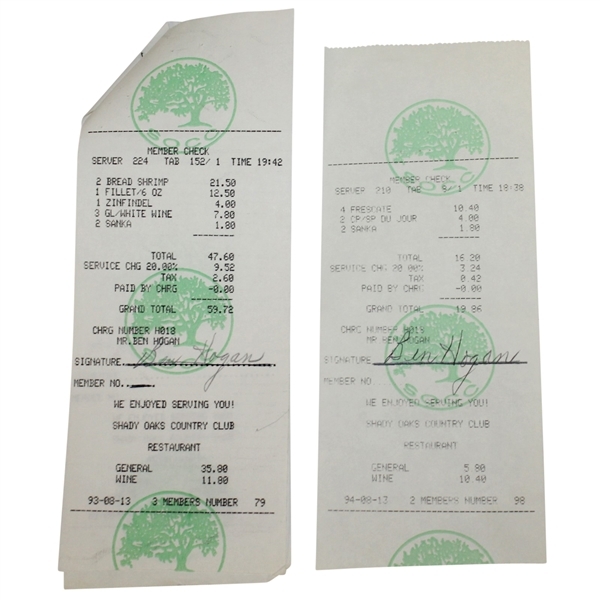 Offered here are two checks from Shady Oaks Country Club that are signed by Hogan. 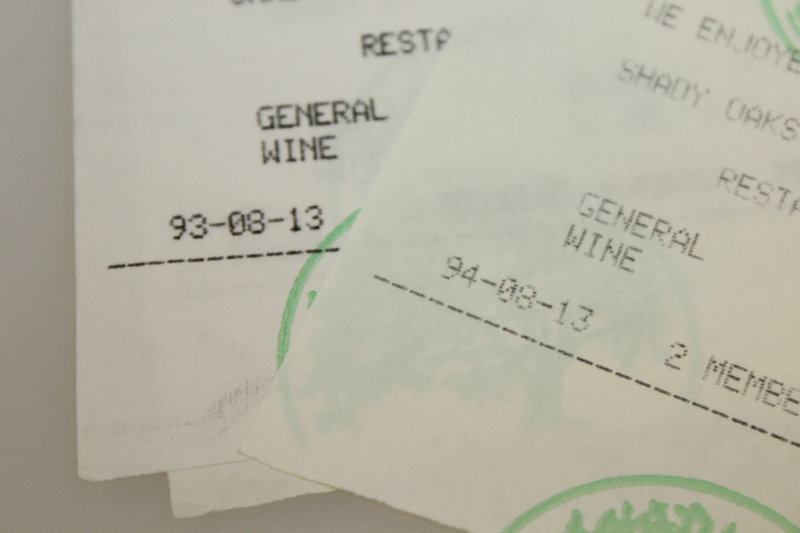 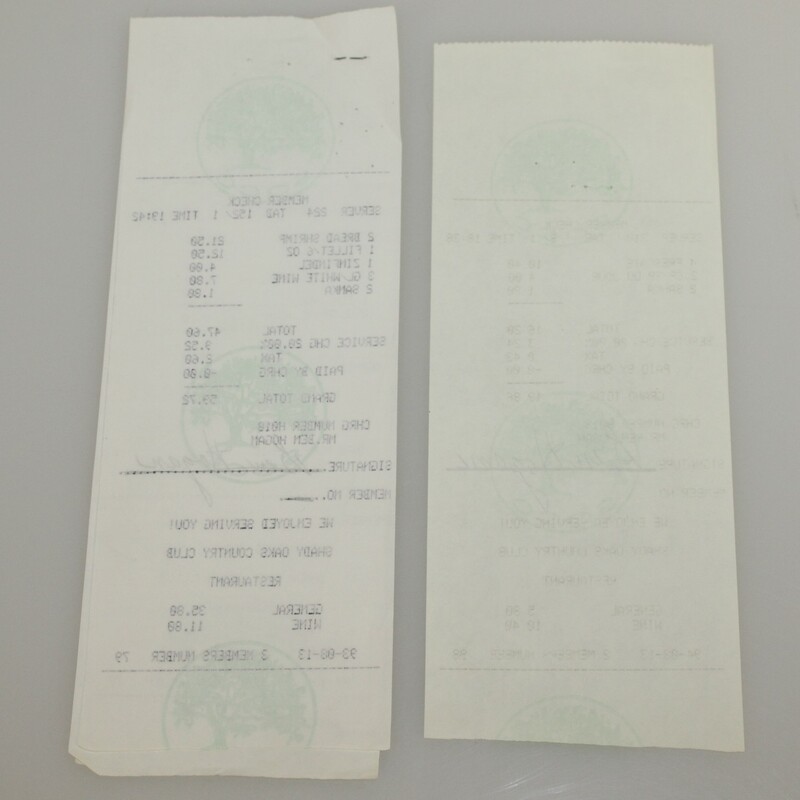 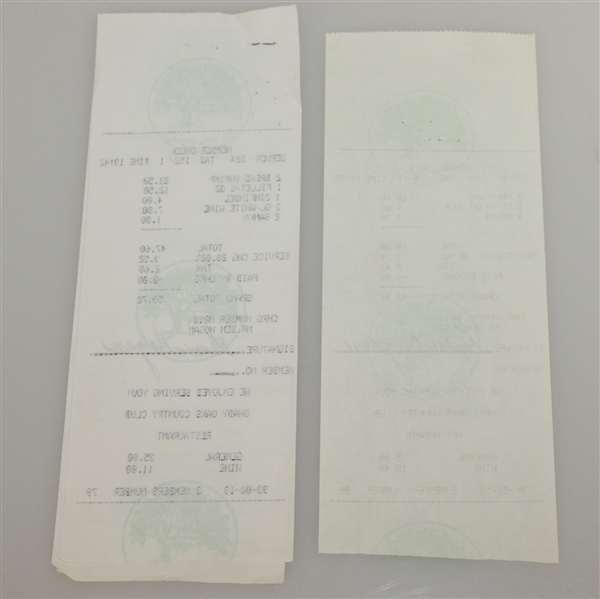 The checks are dated August 13th, one from 1993 and the other 1994, making these birthday dinner checks!